Bar carts—like alcohol—are here to stay in style all year long! 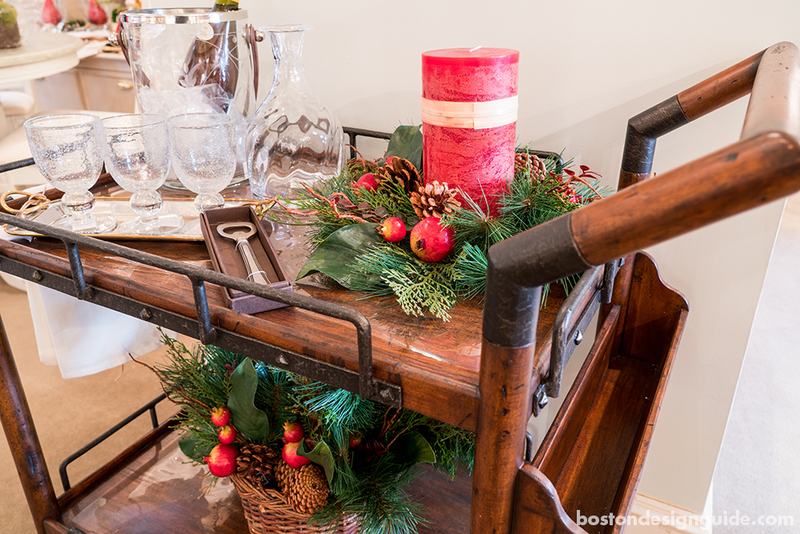 Make sure to keep up with the holiday trends and accessories to have your bar cart looking both festive and fancy for all seasons. 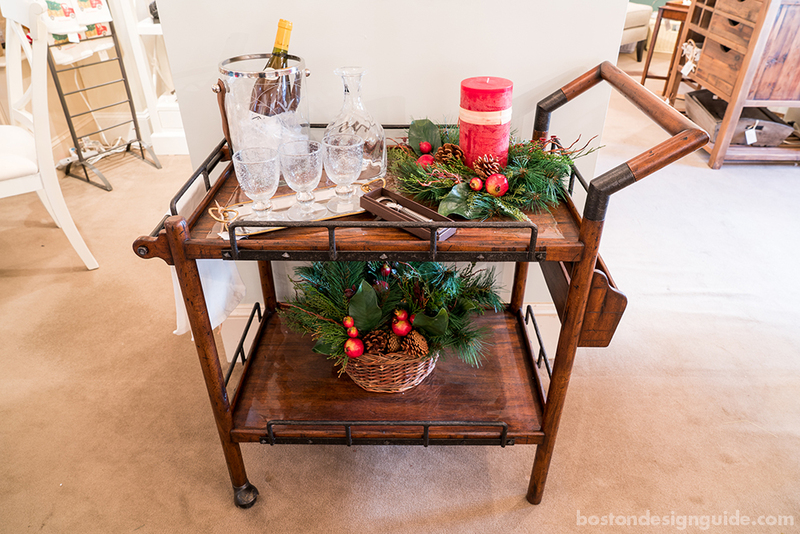 We are obsessed with this walnut bar cart design by The Cottage in Concord. The rustic, wooden structure is gorgeous enough that simple, clear glassware and a festive table wreath will create the magic touch. Take a moment to admire these fabulous details on the top shelf of this cart. From the leather-handled wine bucket to the mirrored glassware stand, these adorable trinkets are appropriate for any time of year. 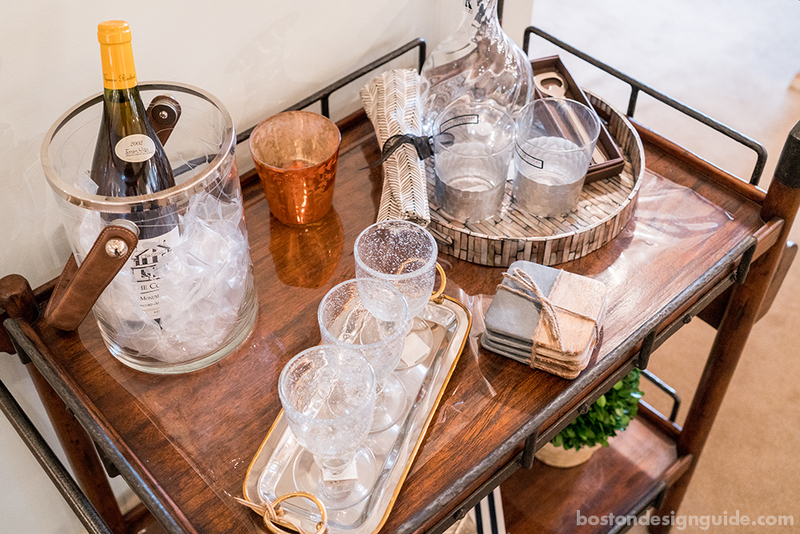 Artefact Home carries everything you can imagine and more to make your bar cart decor the best around. 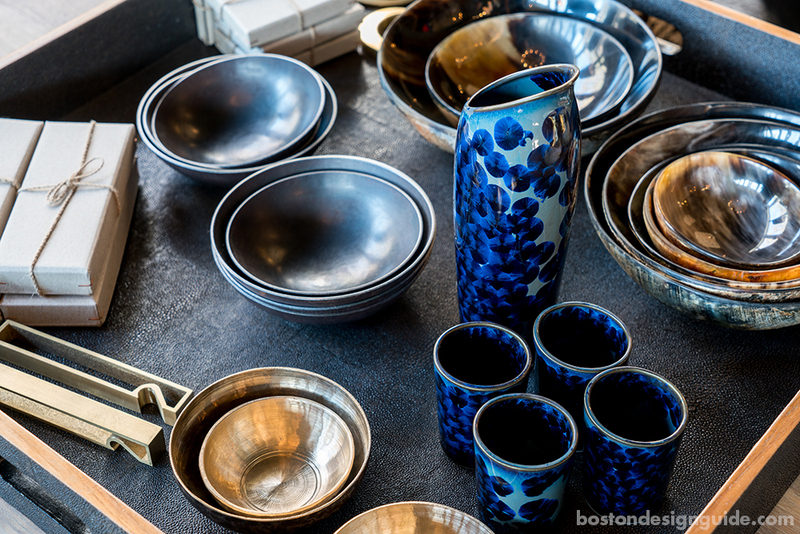 From metallic bowls of all sizes to the tinest of drink stirrers, you will be sure to find exactly what you are looking for to capture your design craves.